I am truly impressed with the Lead Boxes I ordered from Box Full of Leads. Not only was it easy to put together, easy to pass out, and affordable…but they have outstanding customer service! I actually started working with one of their lead guys to come up with something that suited our company much better. In other words….they didn’t have anything PINK. LOL! And that’s a crime in my book! So, Eric (at Box Full of Leads) had some new things designed JUST for Thirty-One! How fun is that??!! And they even made the product codes 31…now that’s customer service! So check out the cool new labels! AND…they are going to have the one label to the right that is able to be personalized! Or you can buy the blank one and attach a label. If that wasn’t enough customer service, I let them know the drawing slips they had, really just didn’t fit out “personality”. 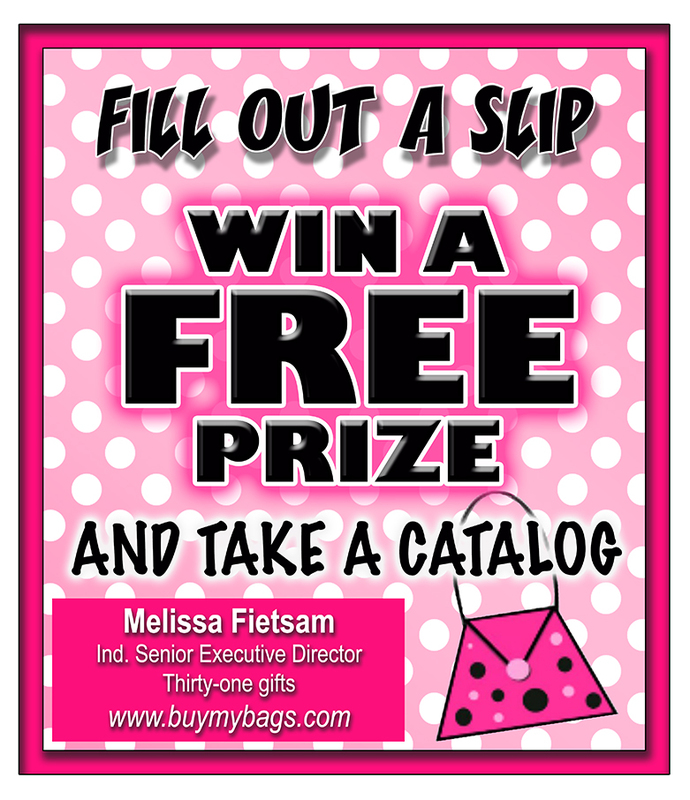 So we came up with something that would work MUCH better for Thirty-One and direct sales in general!! You should go visit their FB page and like’m! And who doesn’t love a discount? Visit and like their FB page and then type in Facebook Discount at checkout for 10% off your entire order! Hope you all have a fantastic day!! I have some brand new FUN stickers coming very soon! I’ve gone sticker crazy! I’ve seen a huge increase in my home party invitations from these stickers. And actually asked my last home party what they thought of the invitations. So I’m all about the stickers now! I wanted to share with your that Eric is great. I emailed him and advised him that I had just ordered these products from him about three weeks ago and wanted to see if I could return the pads I ordered to be replaced with the new 31 pads. I had ordered 10 and he said he would replace the once I ordered for free. That saves me money. Hi Melissa. You have so many amazing marketing ideas. I’m dry on leads right now and thinking of doing one of these boxes. Where would you leave them and what would you say when going to businesses to place them? 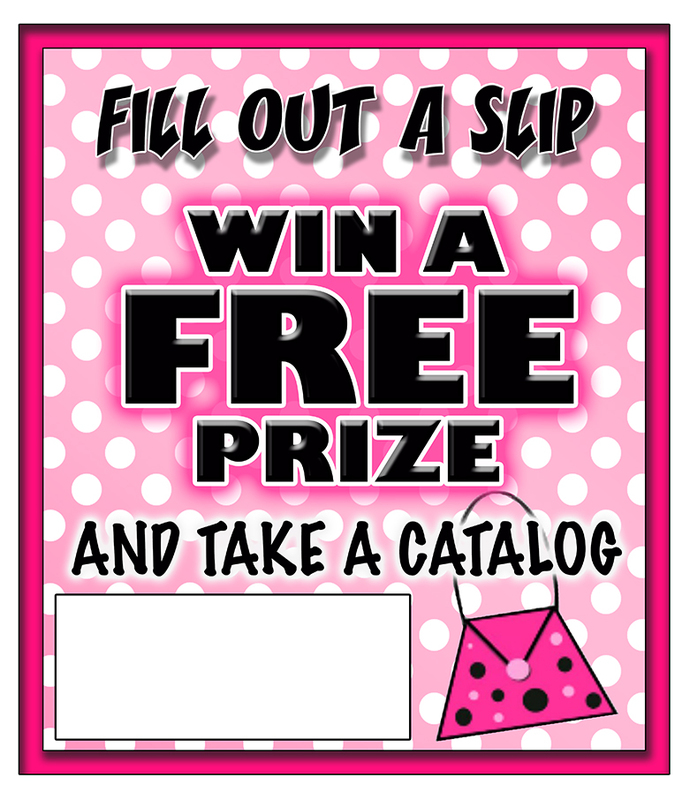 Also, do you have any tips for connecting with those who fill out the drawing slips?